For all questions contact Robert directly @ 530-366-1659 for your customized online auction setup & monthly lease quote. 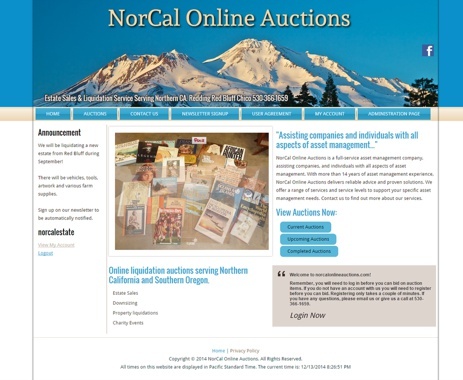 Best value in the online auction industry, don't be fooled by mass market online auctions software. Your goal is to have a successful profitable business, and we provide a proven solution for you & all the tools you need. 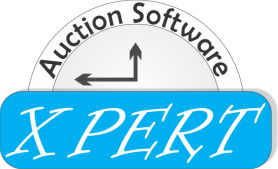 From an online auction standpoint your buyer's premium will more than cover the cost of your monthly software lease leaving all the profit for your business. We don't sell the software outright; the software system is updated constantly to keep up with the ever changing world of technology. You will never have an outdated version. Unlimited simultaneous (admin, buyers) users. Newsletter Email Sending: Free up to 12k emails per month. 40k emails only $9.95 per month.